The Faculty of Medicine at King Abdul Aziz University is committed to provide high-quality educational programs; nurture scientific research; and community engagement in the Kingdom of Saudi Arabia. To be The Benchmark for Medical Academic Excellence in the Middle East. 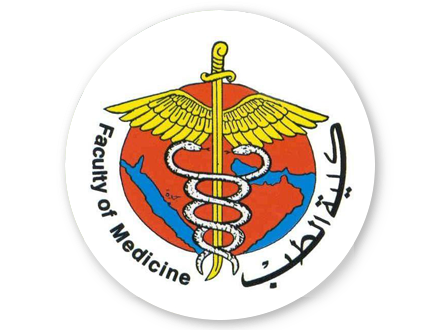 Faculty of Medicine was Built At (1395 E - 1975) includes a number of sections and scientific people totaled 22 section Division. 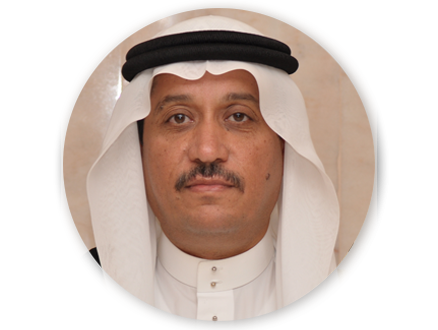 I am pleased and honored to welcome you to the Faculty of Medicine at King Abdulaziz University this college which was established in 1975.